Purchase tickets to party with your favorite artists! San Diego's premier Vegas-style VIP experience! View upcoming events at FLUXX Nightclub! 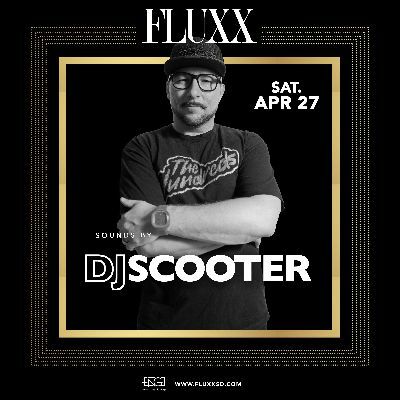 FLUXX is the Gaslamp's most unique experiential nightlife venue showcasing intimate live music performances by today's hottest artists and top-tier DJs. Home to San Diego's elite, FLUXX surpasses the standard VIP experience by making our clients feel at home with the highest-class service. All senses are heightened as you enter FLUXX and exit reality. The party evolves around you - whether you're being seduced by our performers, watching your bottle appear on a rocket, or partying with your favorite celebrity FLUXX is guaranteed to be an unforgettable experience. From live mermaids to gigantic neon mushrooms seeping with fog to storm troopers to Marrakesh inspired belly dancers, there isn't a party we can't throw. 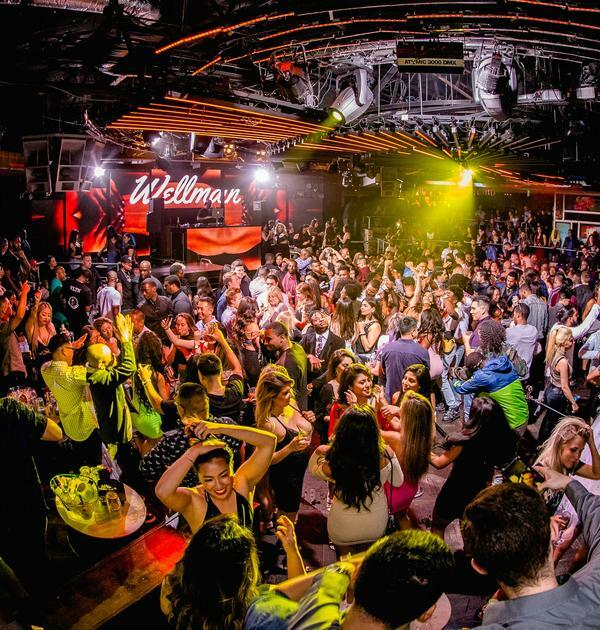 After all, there's a reason we keep getting voted San Diego's Best Nightclub year after year. Located in the heart of the Gaslamp Quarter, FLUXX has been voted San Diego's Best Nightclub 6 Years Running. Have you ever walked into a place that immediately embraced and beckoned you? Have you ever felt so enveloped by an experience that it entirely overwhelmed your senses? This is FLUXX.